Feeling sorry for a child who struggles with a special need is a common, understandable reaction from a loving parent. But it’s not going to help your kid. Here’s how to adopt a new mindset that will. 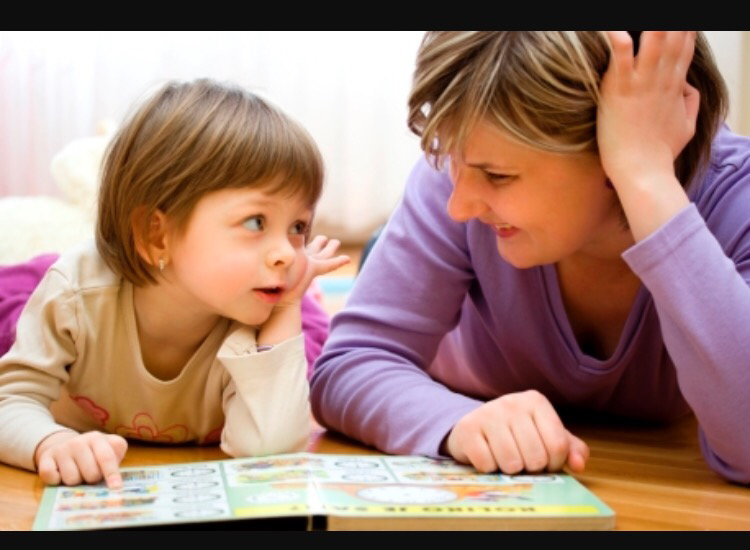 But yet, because children learn by watching their parents, it is critical to adopt a cheerful attitude. The way you see your child ultimately shapes her own self perspective. On top of everything you’re challenged to do, you have to cultivate optimism, resilience and confidence in your child’s outcome. Is that hard? You bet it is. But if you keep these Dont’s and Do’s in mind, it can be easier. Confuse feeling sorry for your child with support. Tough love doesn’t work with atypical kids. Atypical kids are more fragile. Get to know your child and work with his strengths.